Freedom, Liberty and Prosperity are what we want for everyone. We want to encourage everyone to be involved, and engaged in making a difference in our county. 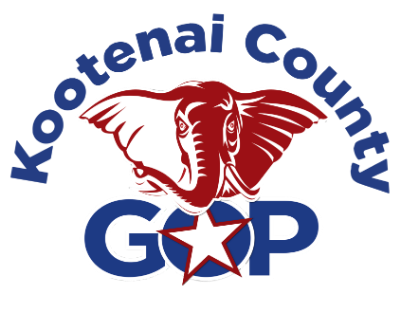 Consider joining us in our mission to expand freedom for everyone in Kootenai County. Come to our meetings, follow us on social media, or sign up for our newsletter!